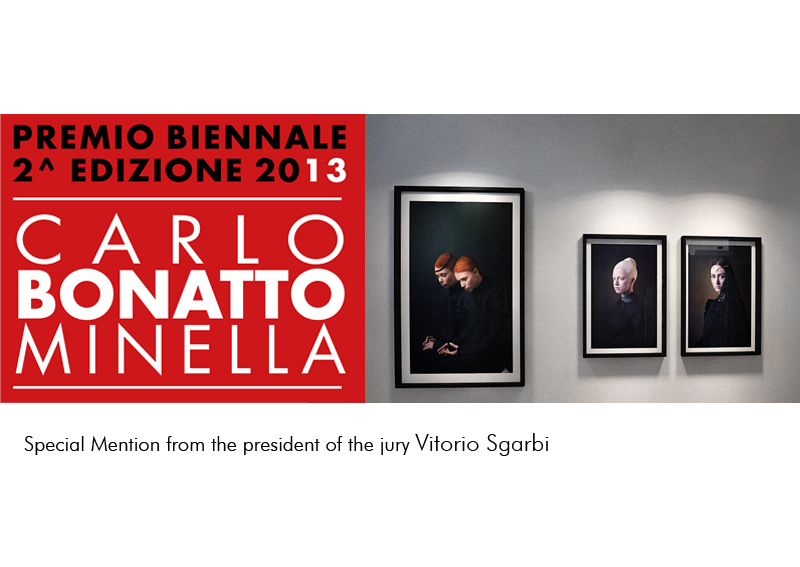 Special Mention from the president of the jury Vitorio Sgarbi. Bonatto Minella Prize. Exhibition open from 16 november / 8 dicember. Villa Vallero, Rivarolo Canavese, Turin.